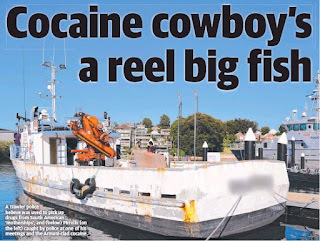 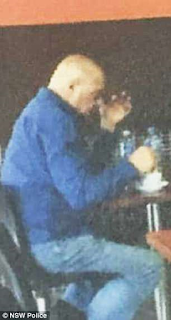 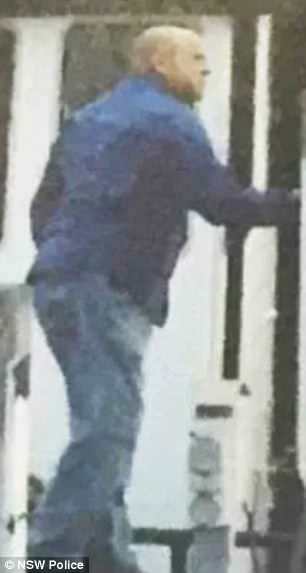 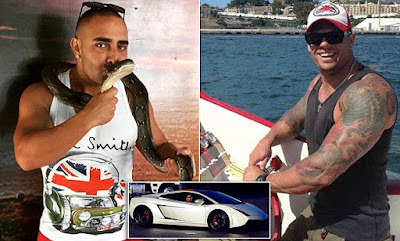 Fisherman Joseph 'Joe' Pirrello, 64, pleaded guilty to masterminding one of Australia's biggest cocaine smuggling syndicates after he was caught by police surveillance. 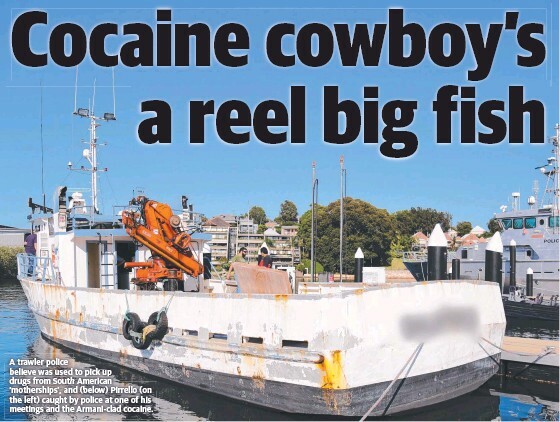 A two-year investigation led to police catching the group on Christmas Day 2016 importing 500 kg of cocaine at Brooklyn, on Sydney's upper north shore. 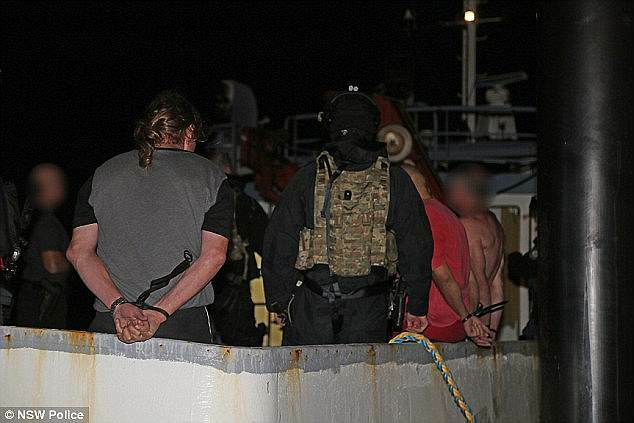 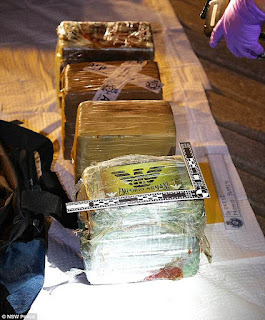 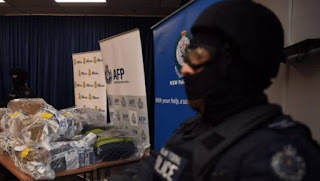 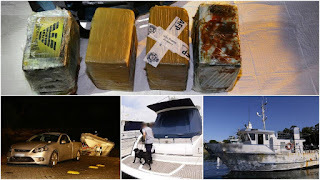 Seven members from the 17-man syndicate have pleaded guilty to being involved in the operation, which led to the seizure of 1.1 tonnes of cocaine and 32kgs of heroin worth $370 million. Pirrello was found to be the common link between the 17 members, after more than 100 meetings between them were surveilled by police.